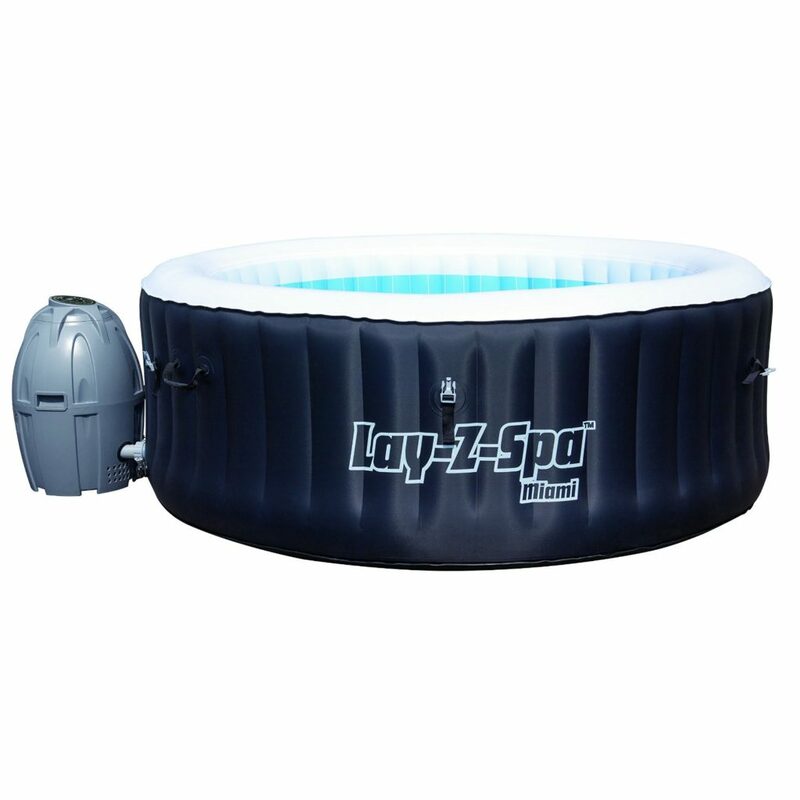 Quick and easy set up – Ready to fill with water in just 10 minutes! 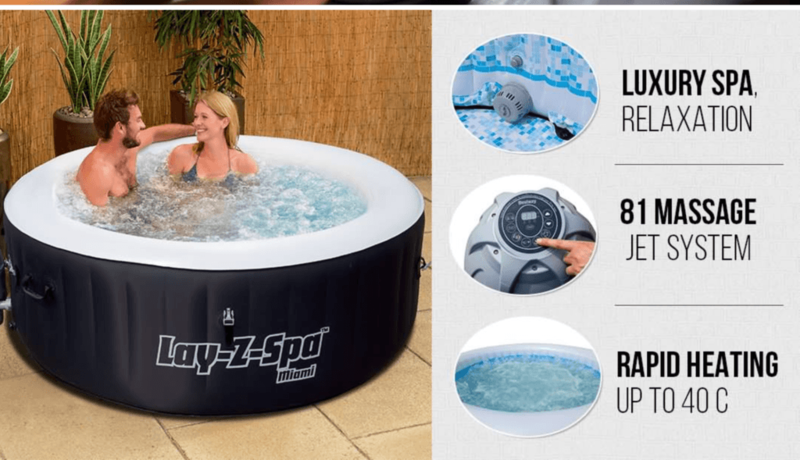 Lay-Z Spa Miami is one of the most cost effective and popular inflatable spas on the market. 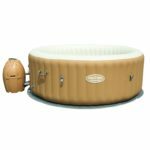 This is a perfect indoor/outdoor portable spa, so it’s great to use during summer or inside during winter. 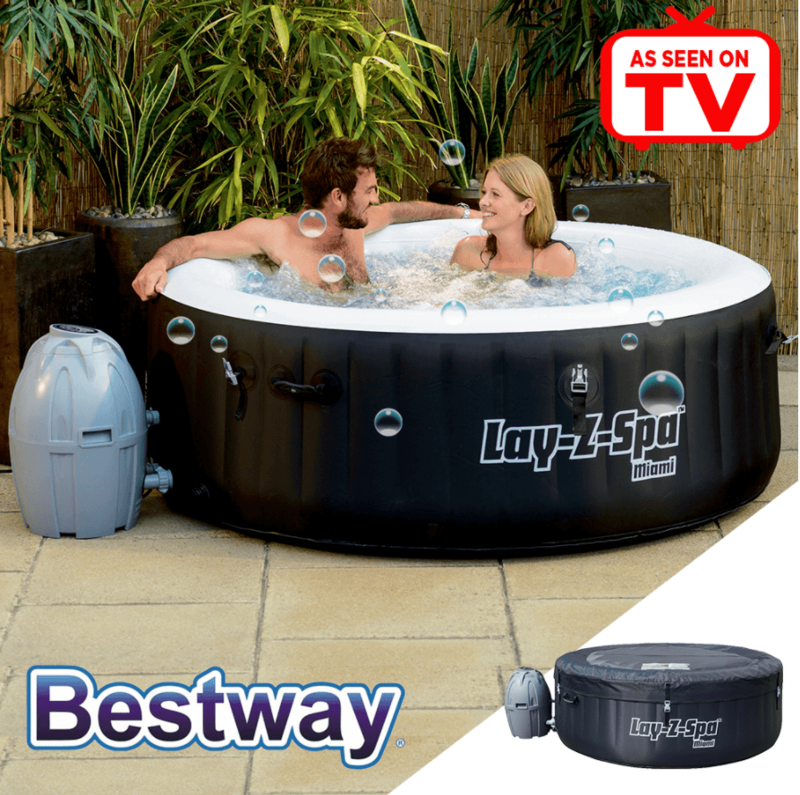 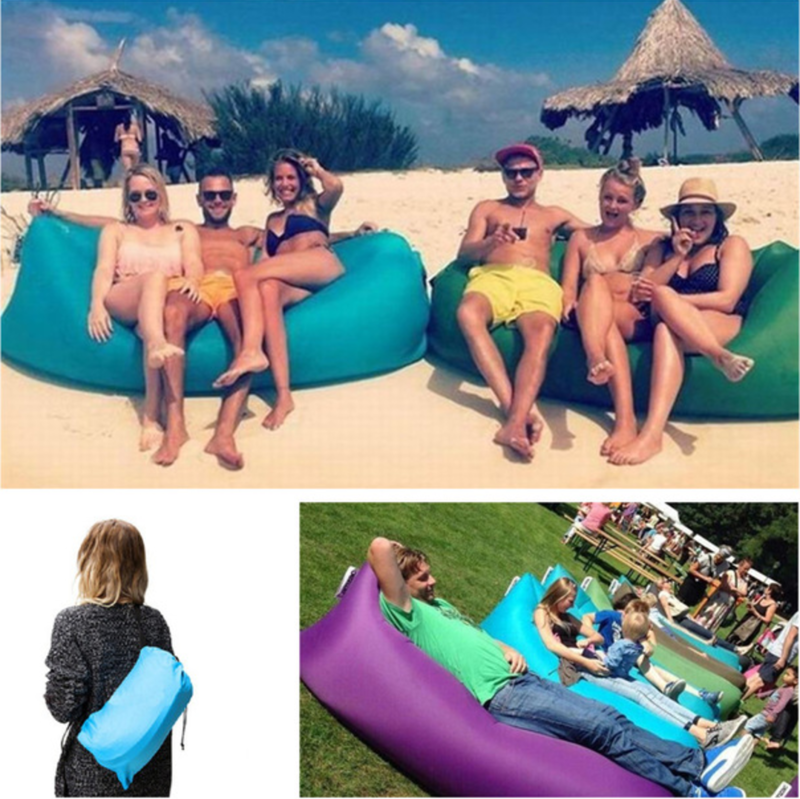 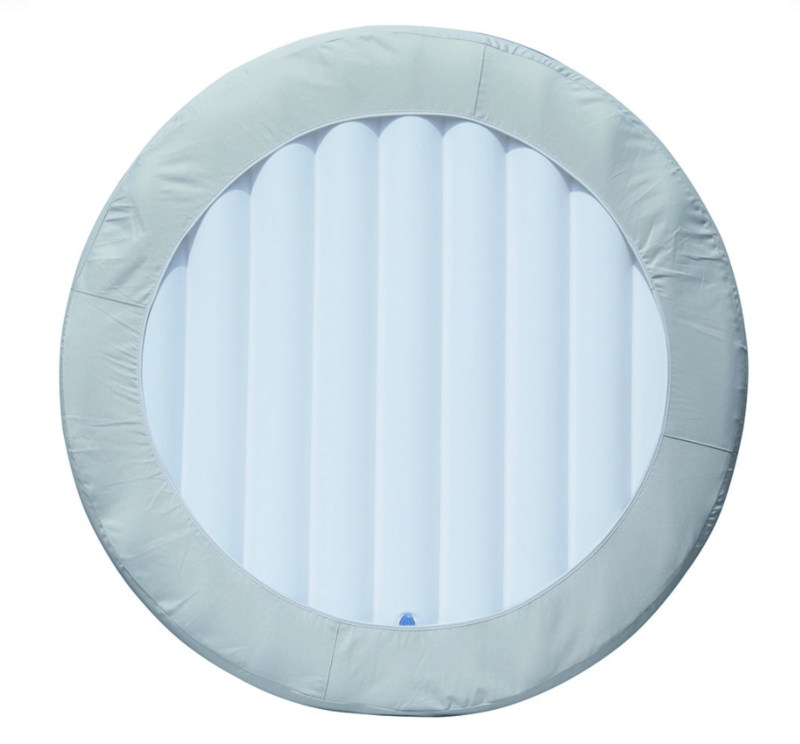 With the easy set up technology, you will have a fully inflated spa within 10 minutes. 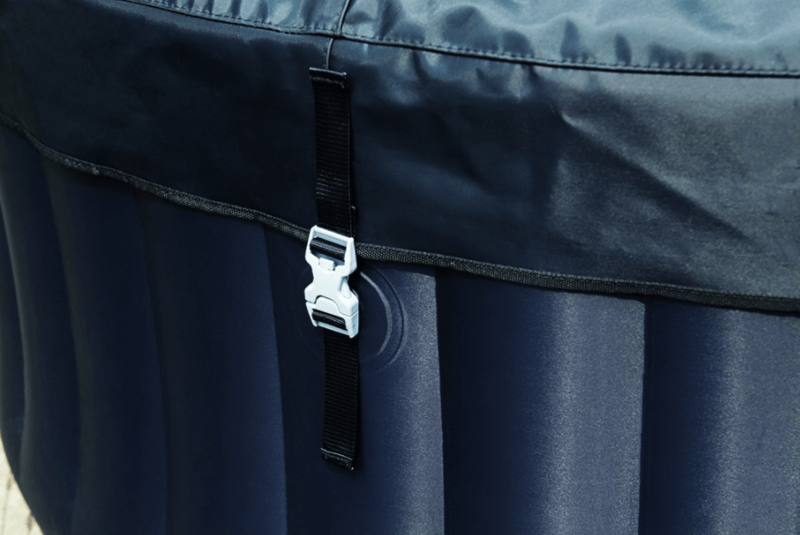 Everything you need will come with your package and the product is very convenient for all your entertaining needs.